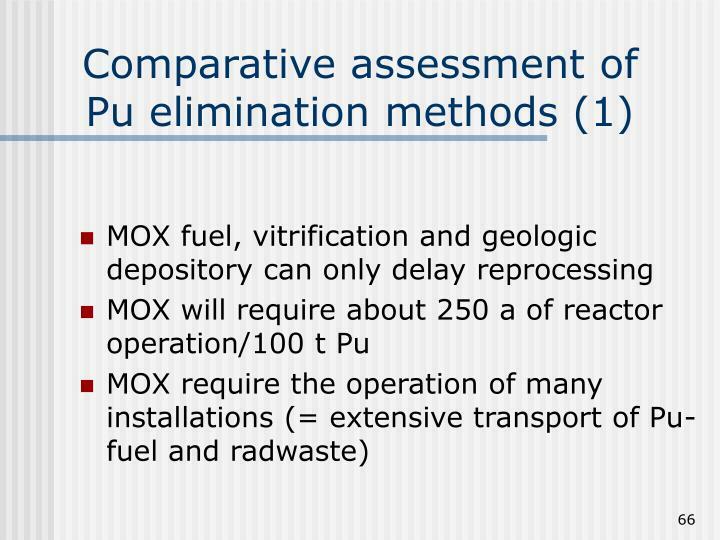 Degradation of Pu packaging, etc. 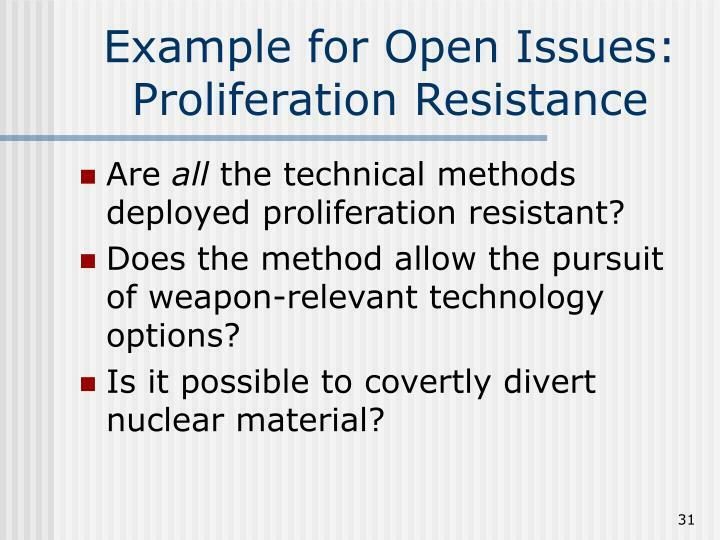 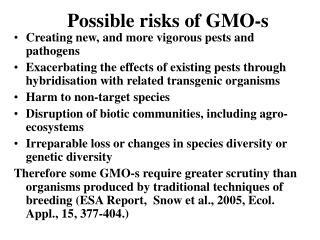 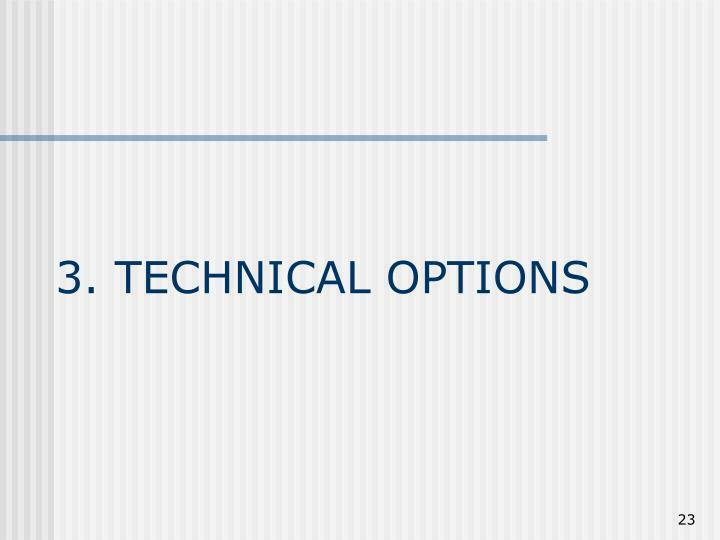 Are all the technical methods deployed proliferation resistant? 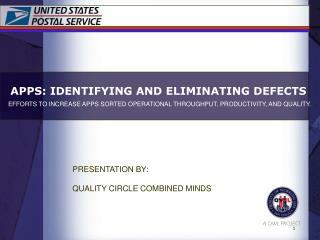 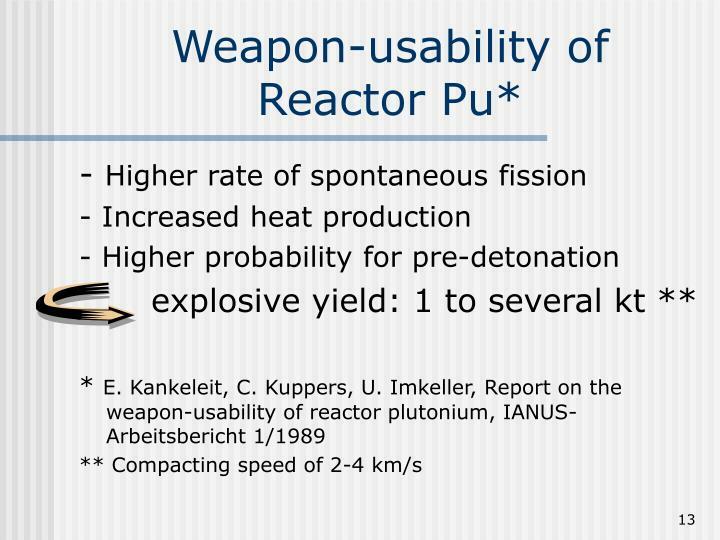 Does the method allow the pursuit of weapon-relevant technology options? 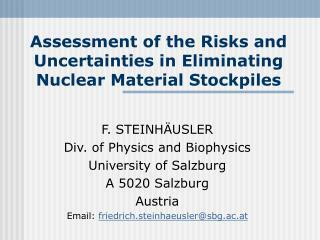 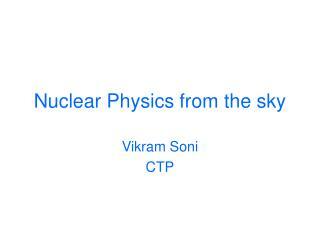 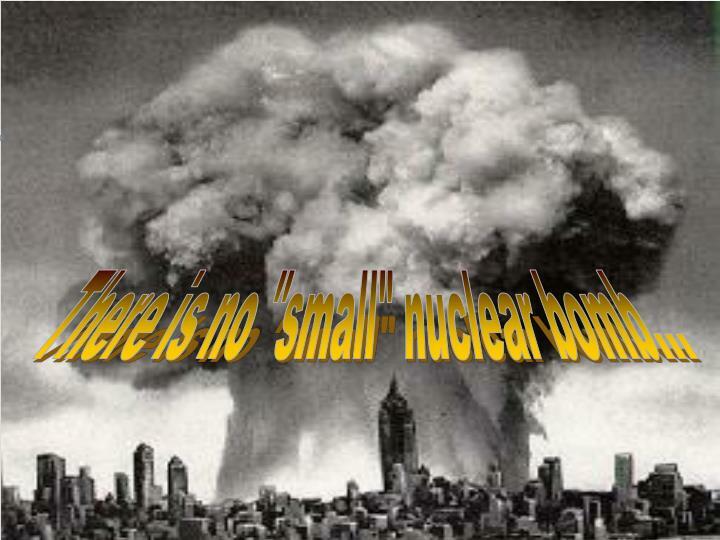 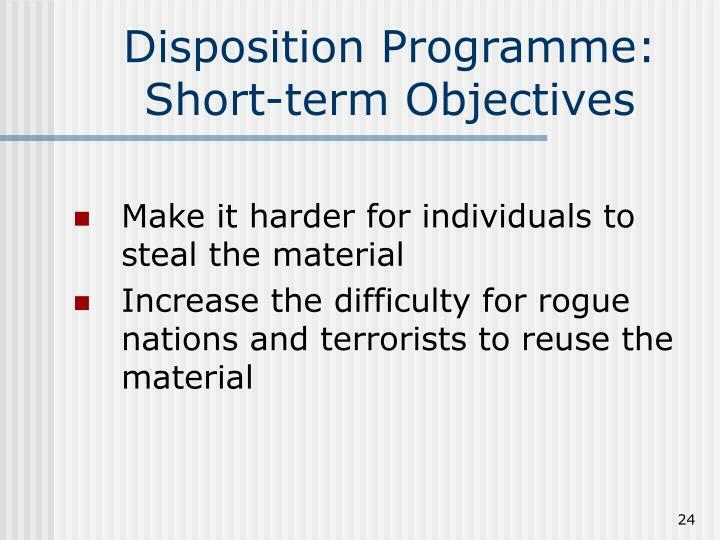 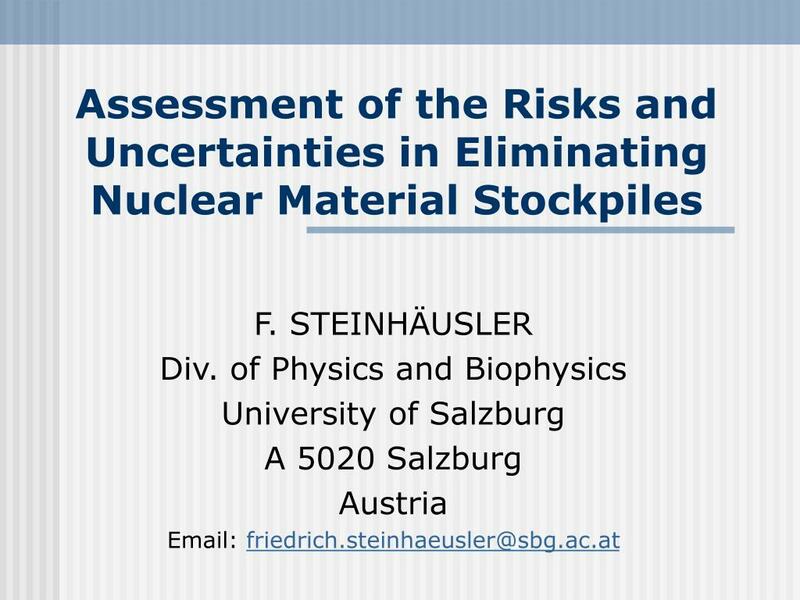 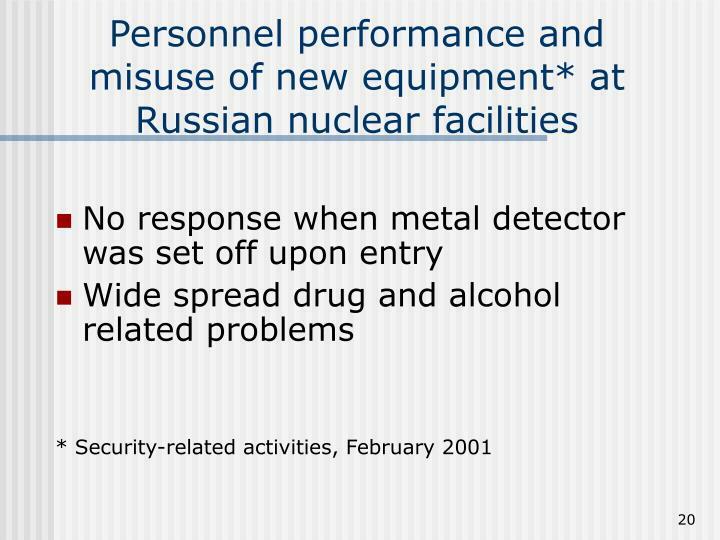 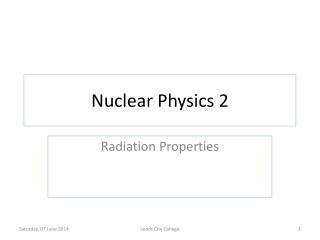 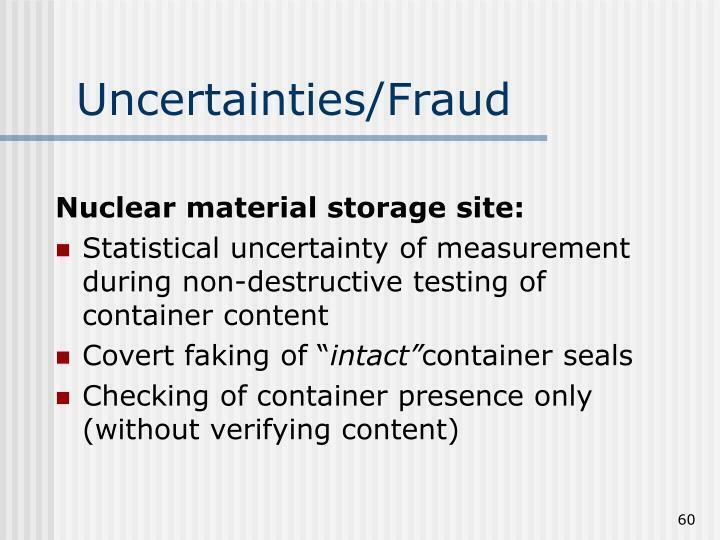 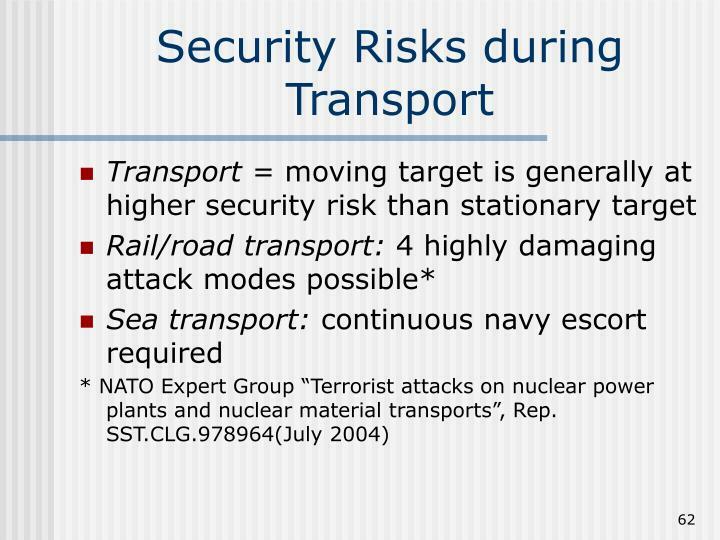 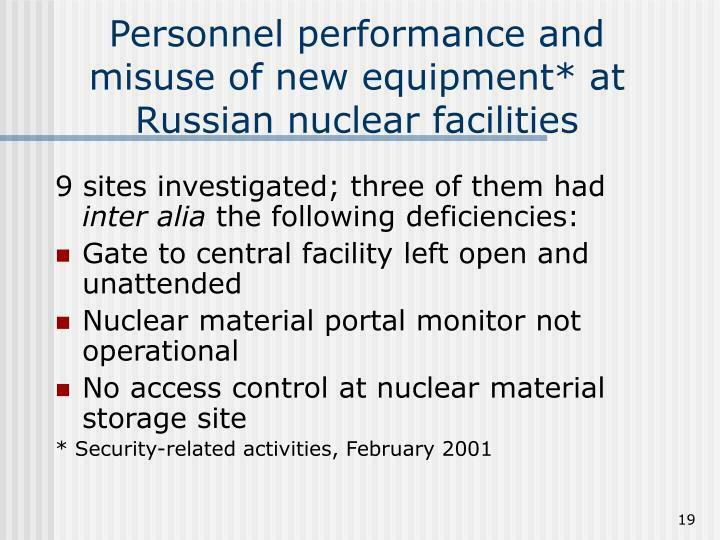 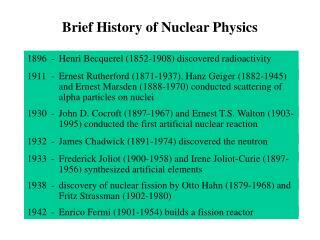 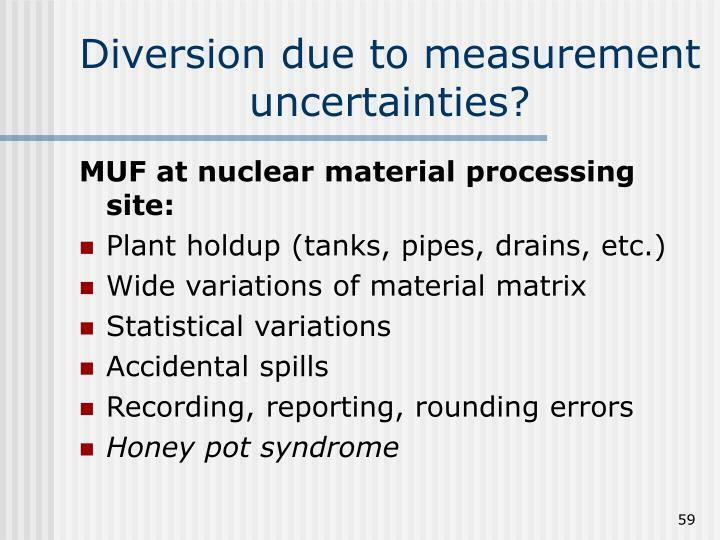 Is it possible to covertly divert nuclear material? 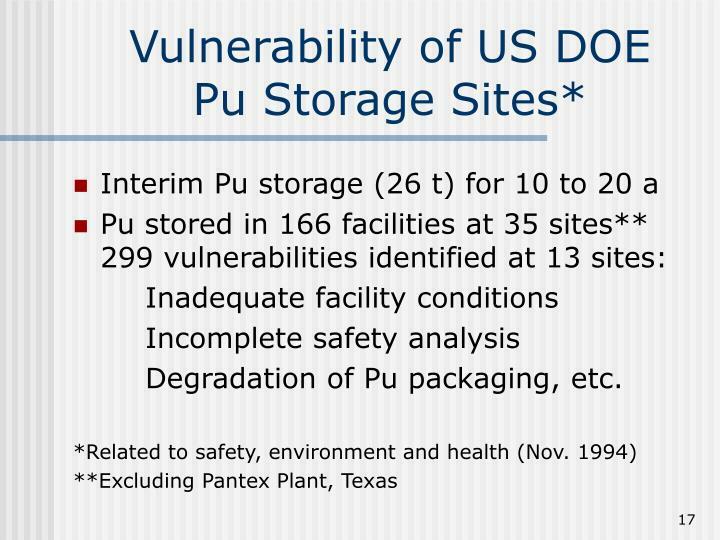 How long does the Pu have to remain in an interim storage area? 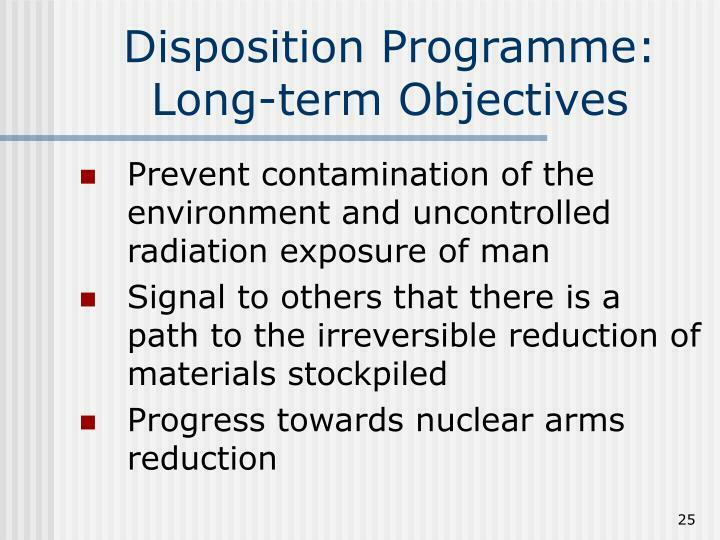 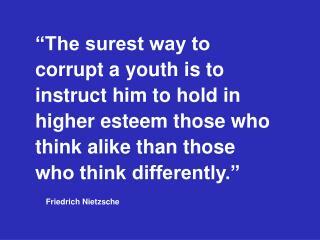 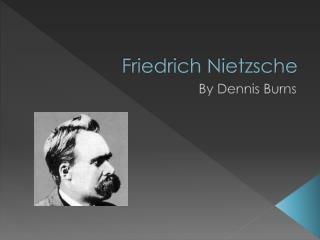 When will the industrial-scale version of the disposition method be available? 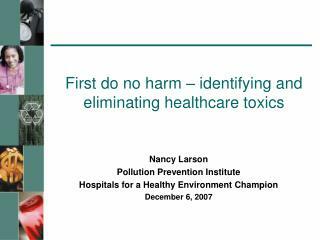 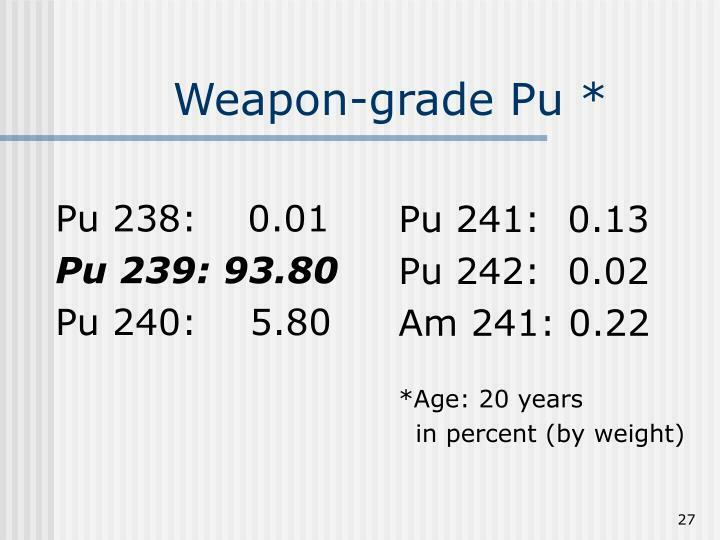 What is the time period required to totally eliminate Pu? 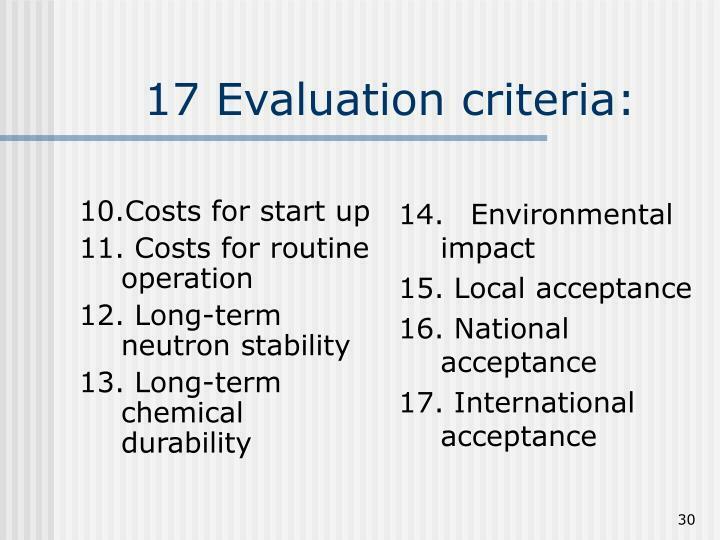 Costs for R & D? 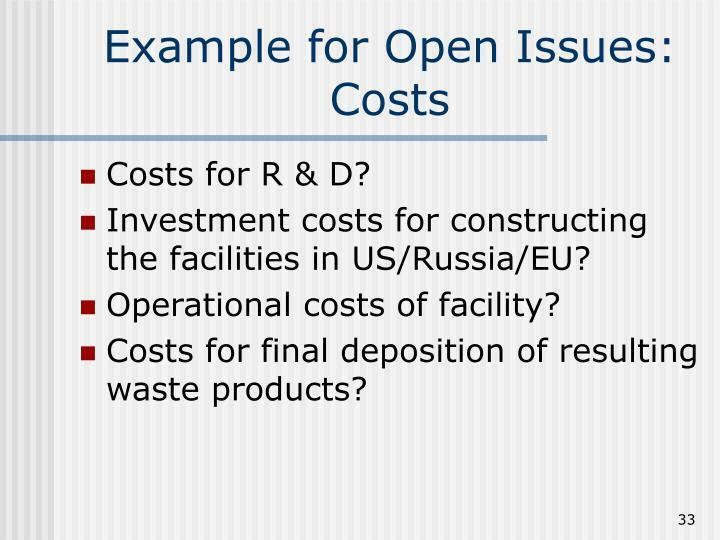 Investment costs for constructing the facilities in US/Russia/EU? 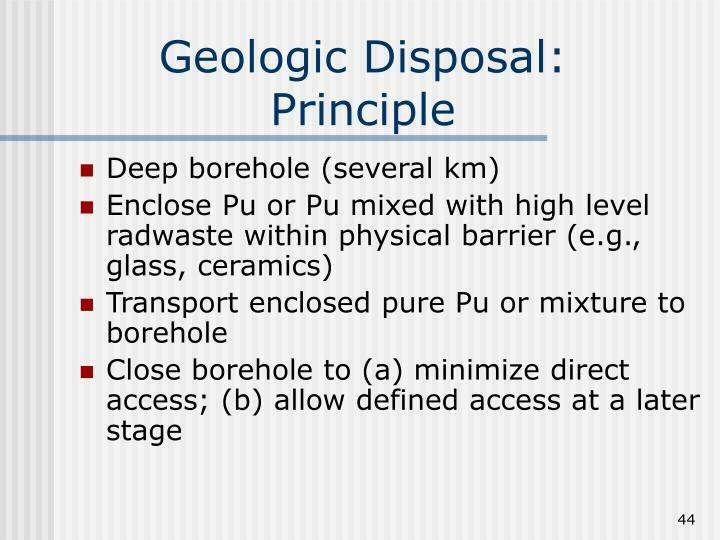 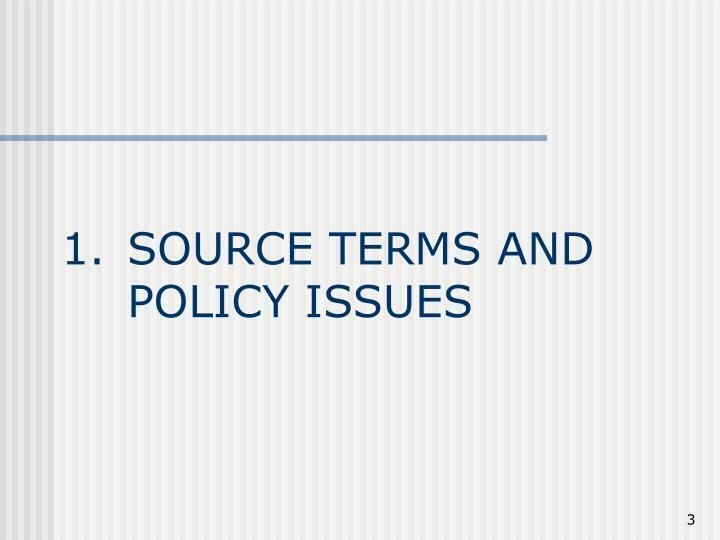 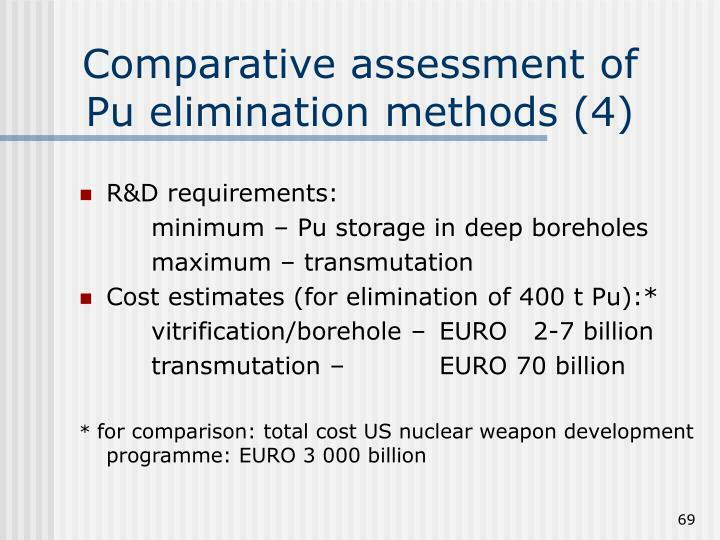 Costs for final deposition of resulting waste products? 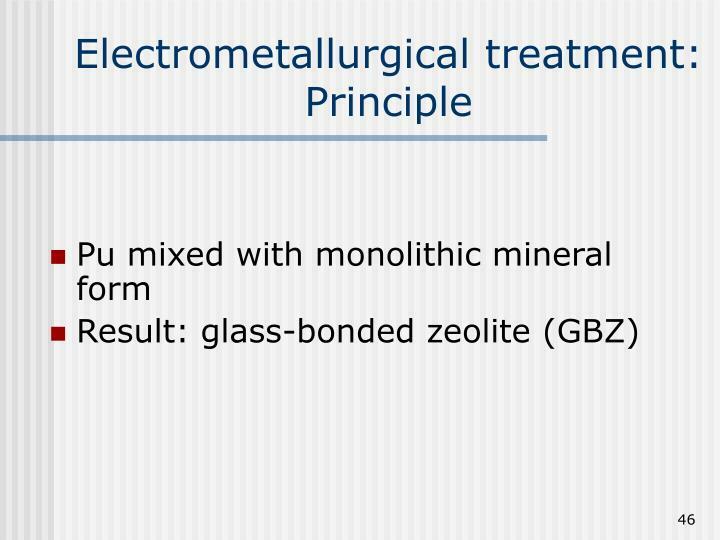 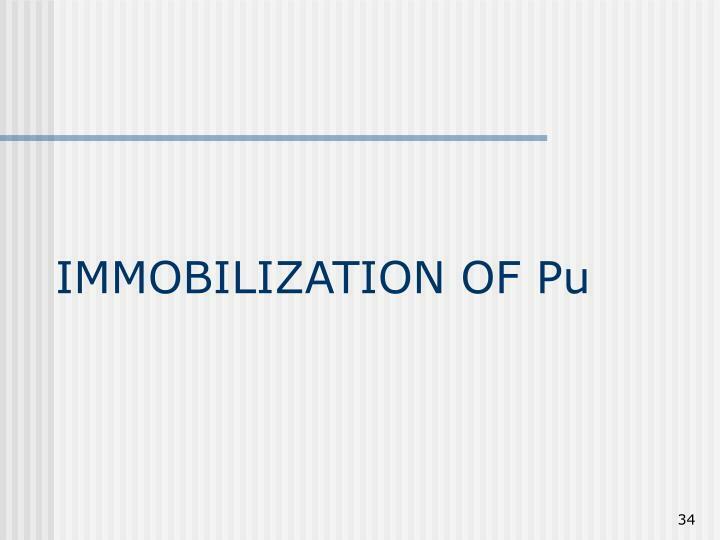 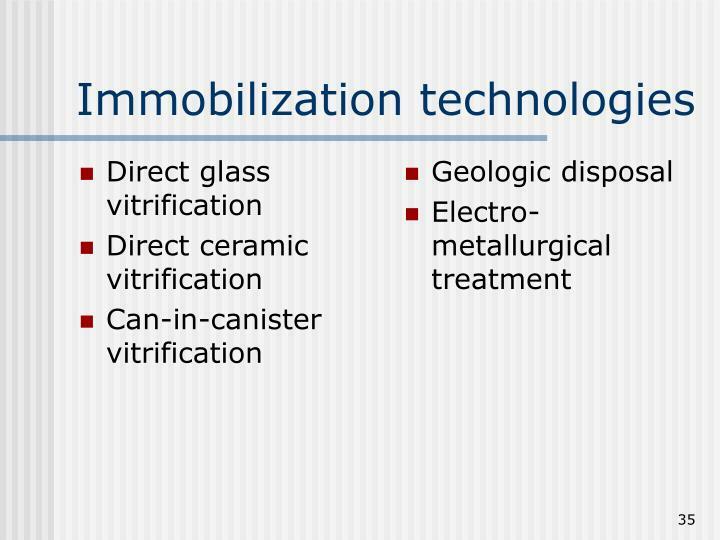 Optimal glass formulation for not immobilized Pu? 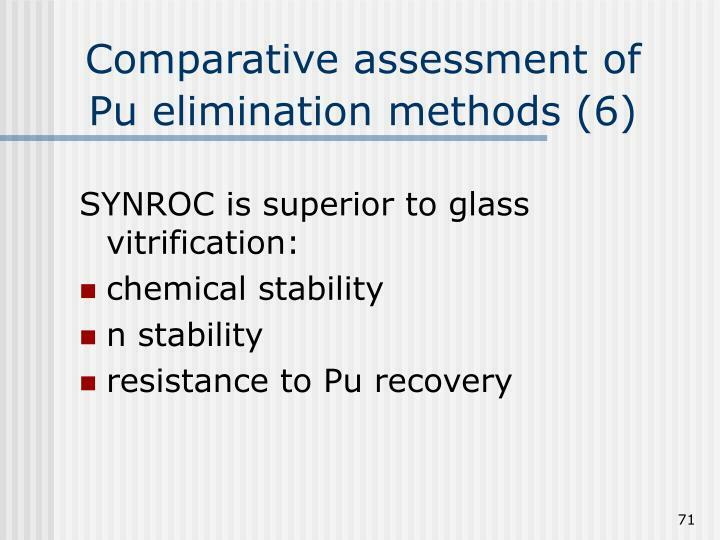 Optimal level of solubility of Pu in glass? 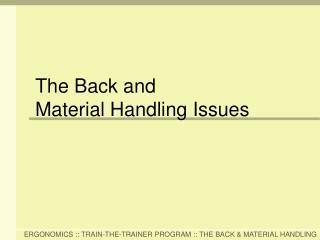 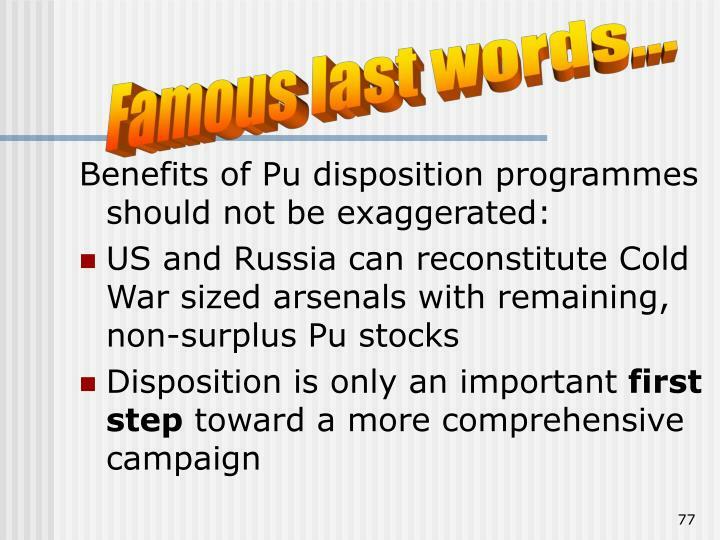 Prevention of accumulation of critical mass in processing equipment? 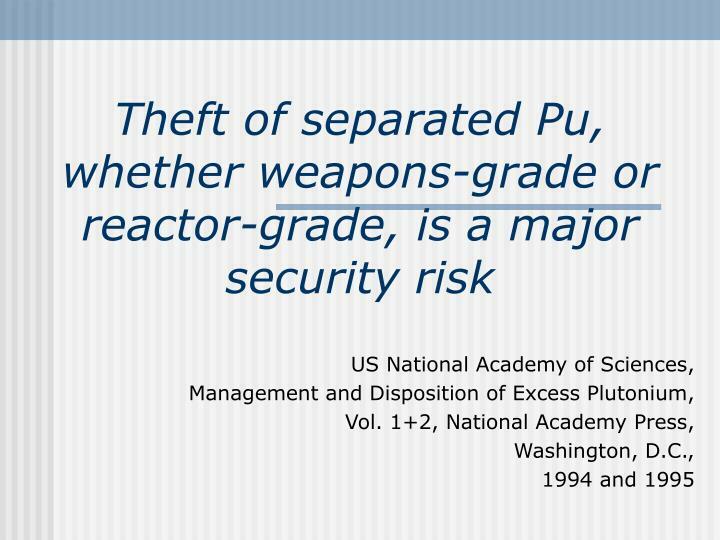 Solubility of n absorber potentially higher than that of Pu, i.e., criticality possible after 10³ years? 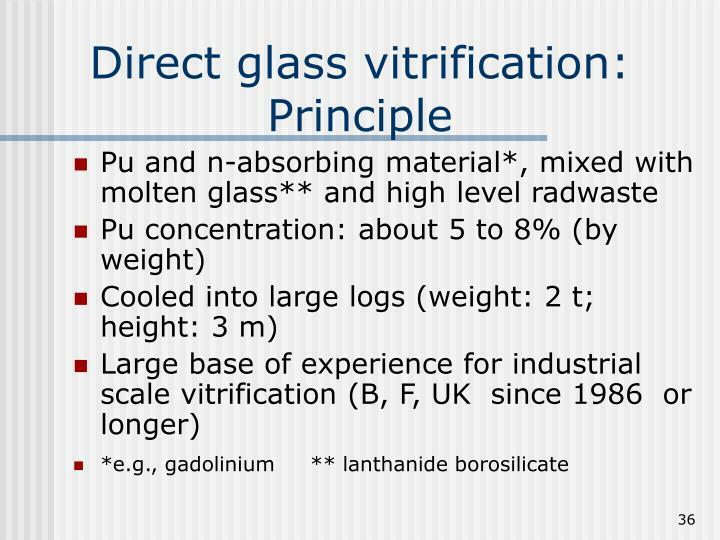 Radiation creates helium and oxygen bubbles in glass, increasing the volume: impact of additional cracks? 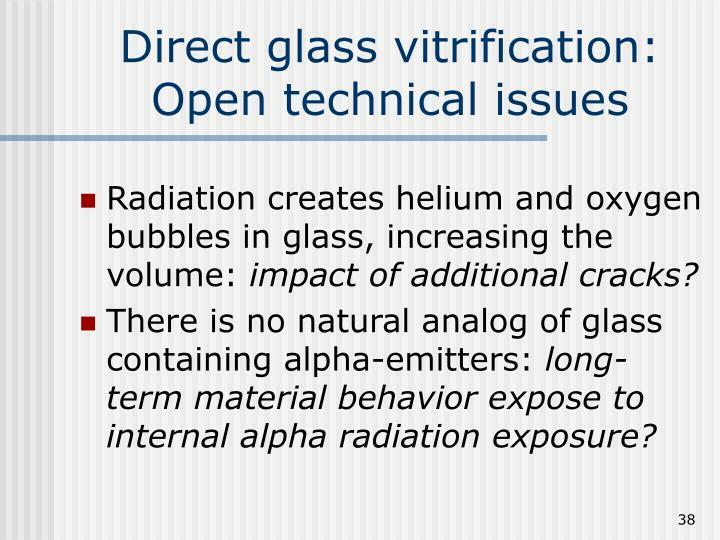 There is no natural analog of glass containing alpha-emitters: long-term material behavior expose to internal alpha radiation exposure? 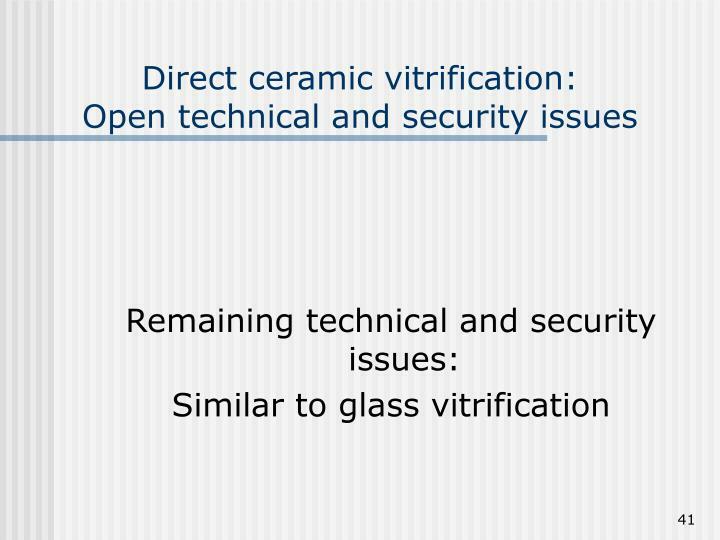 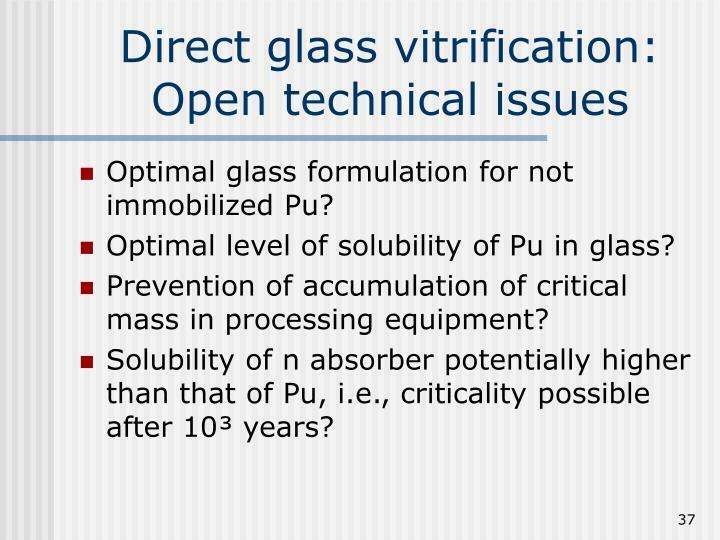 Is subsequent Pu recovery from glass feasible? 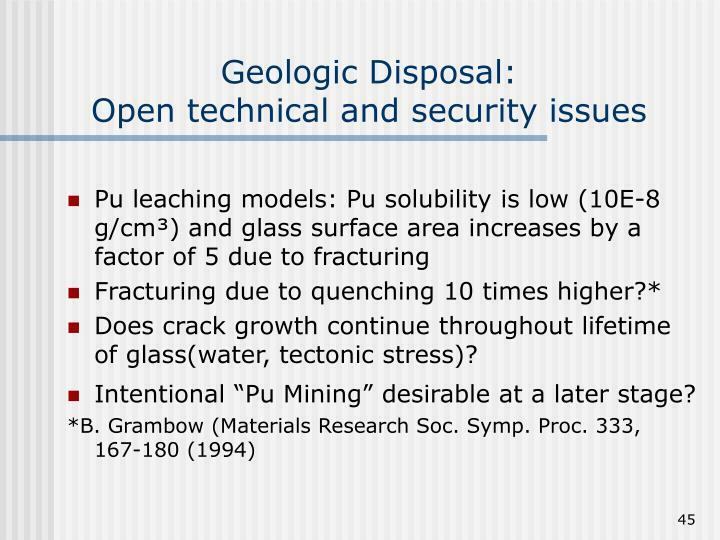 Does crack growth continue throughout lifetime of glass(water, tectonic stress)? 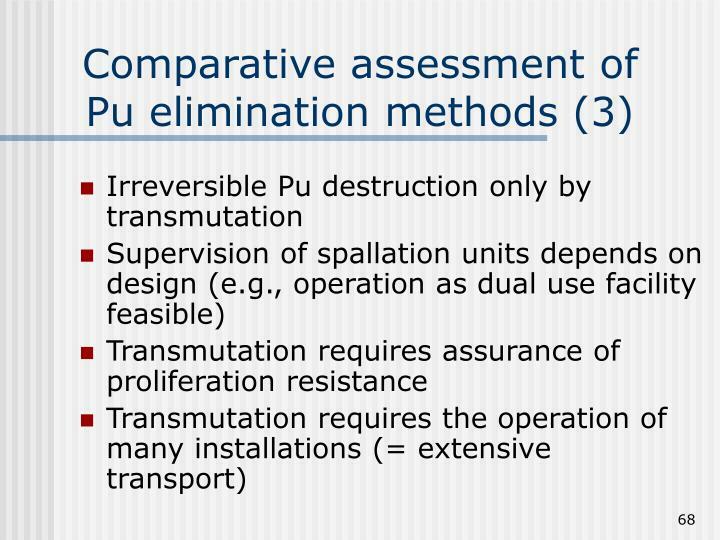 Intentional “Pu Mining” desirable at a later stage? 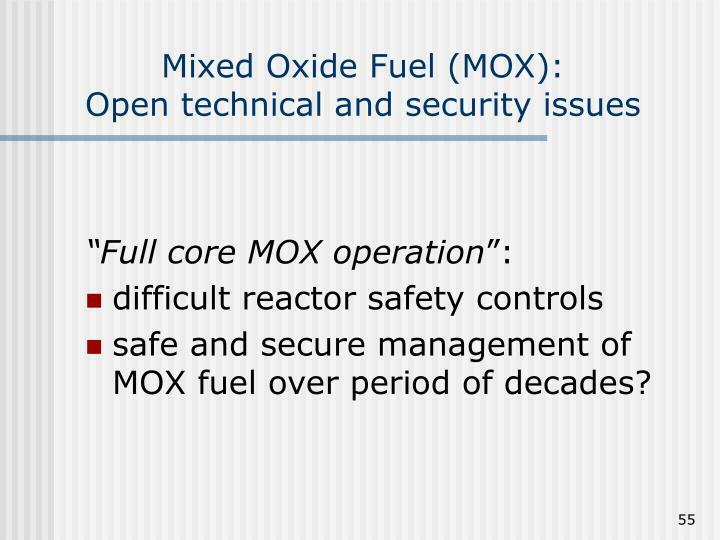 safe and secure management of MOX fuel over period of decades? 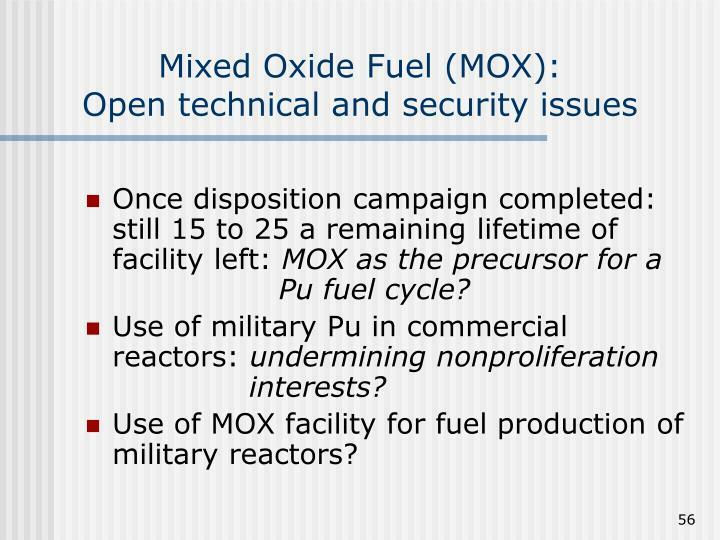 Once disposition campaign completed: still 15 to 25 a remaining lifetime of facility left: MOX as the precursor for a Pu fuel cycle? 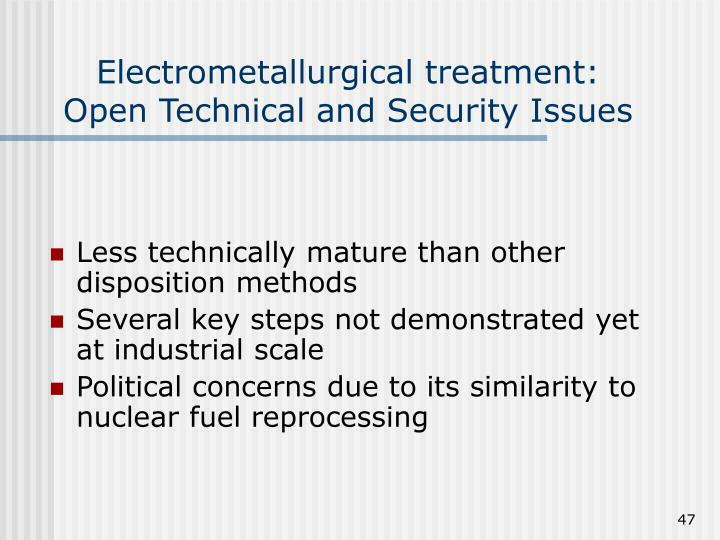 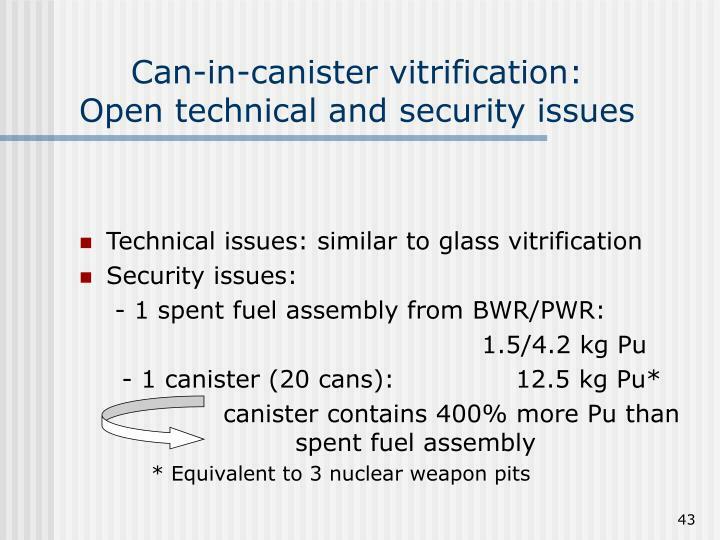 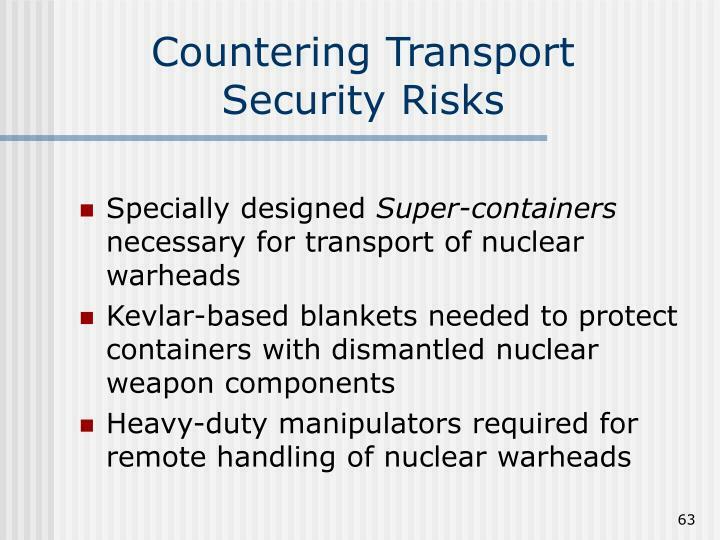 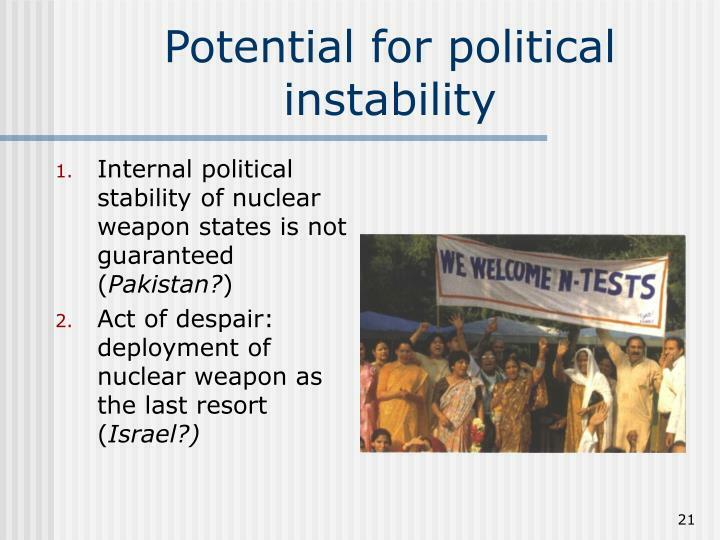 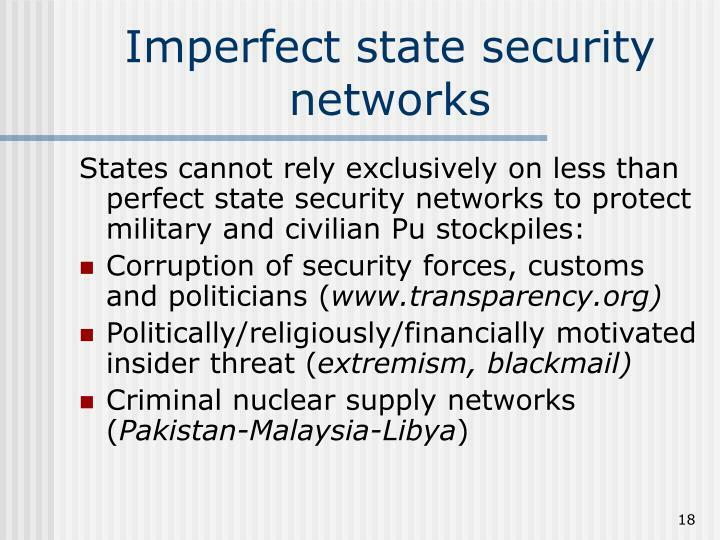 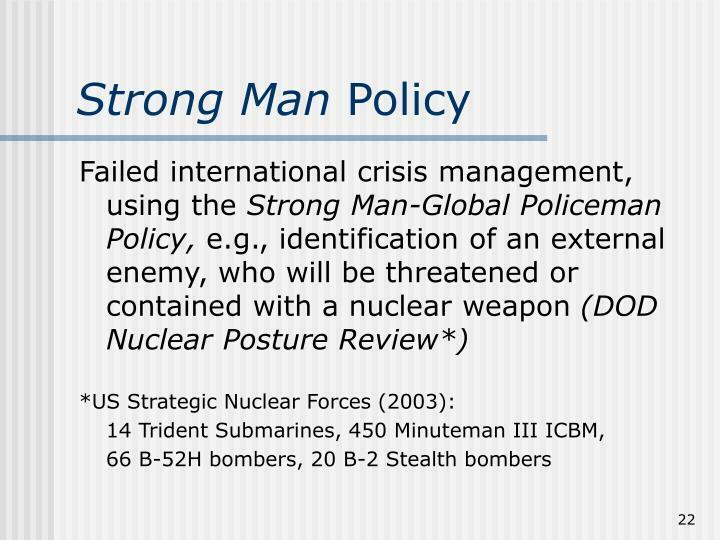 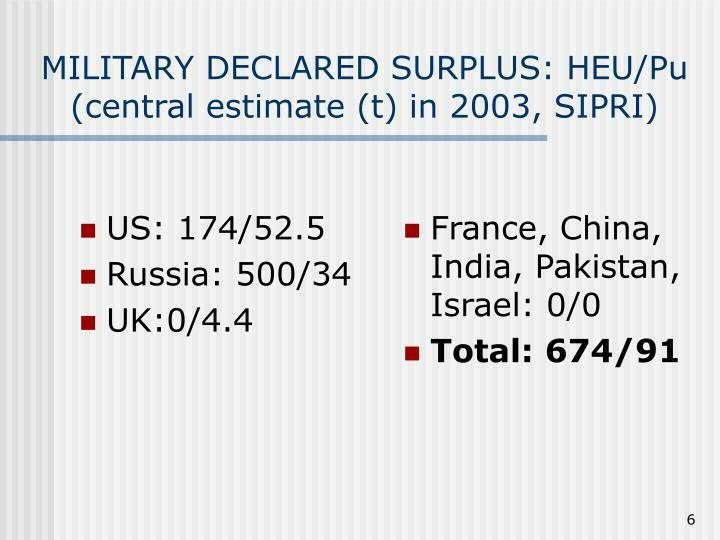 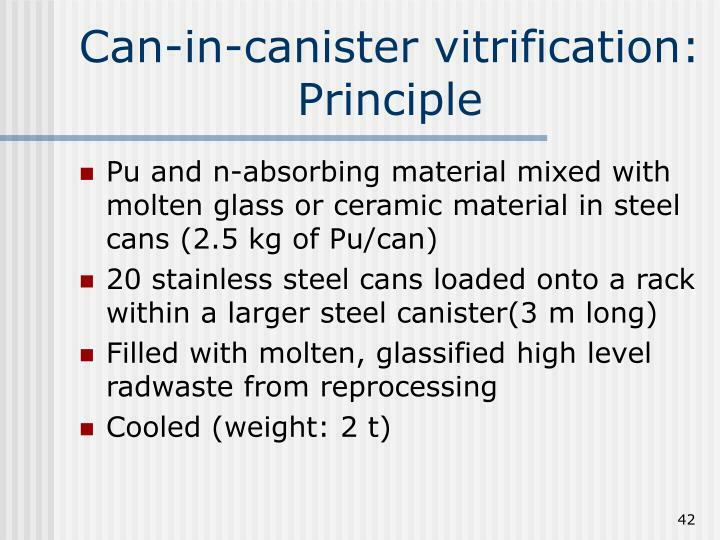 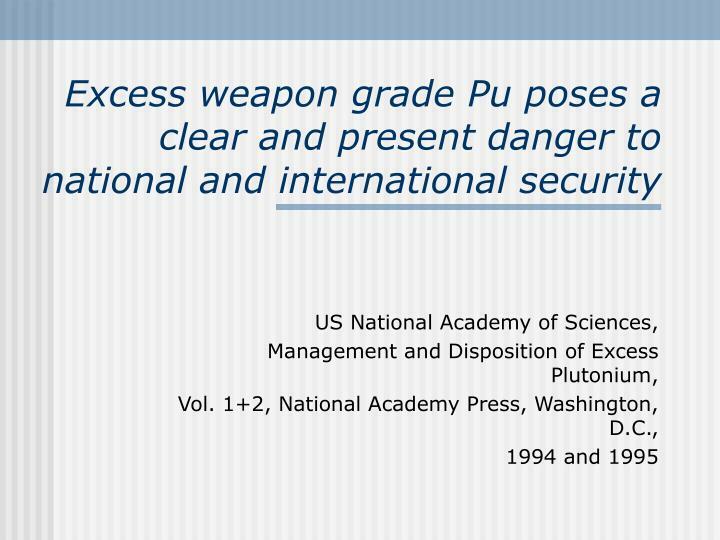 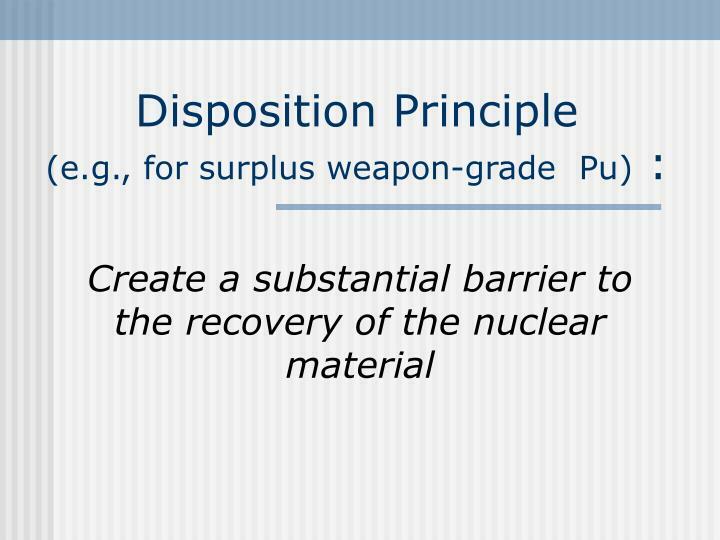 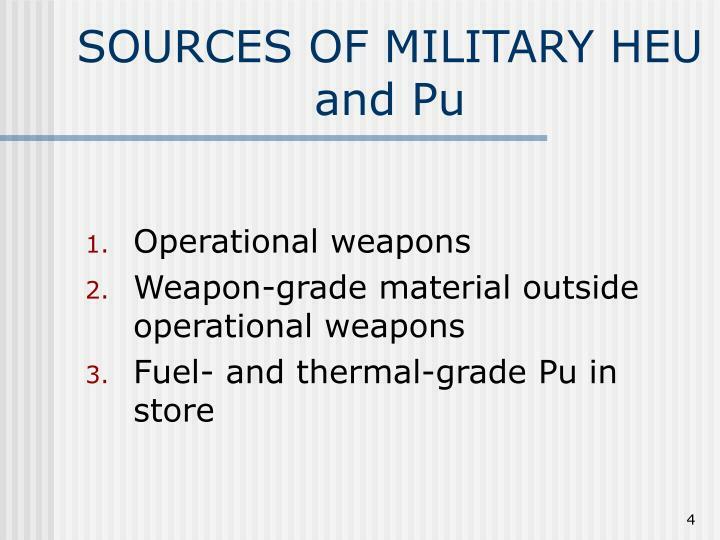 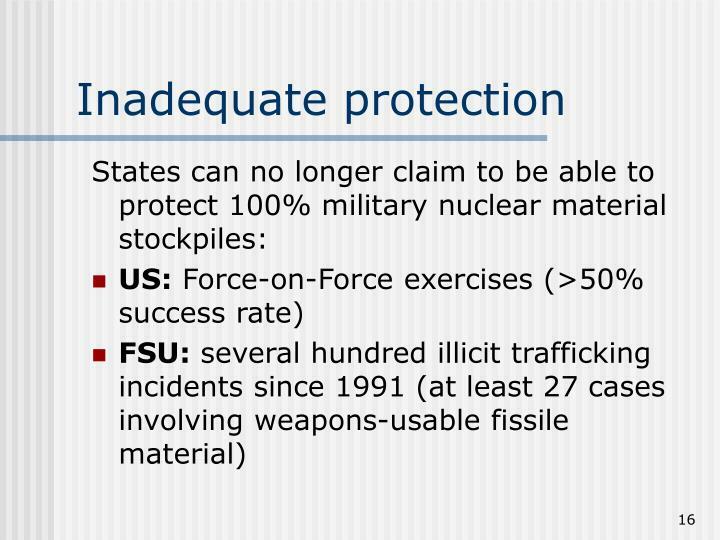 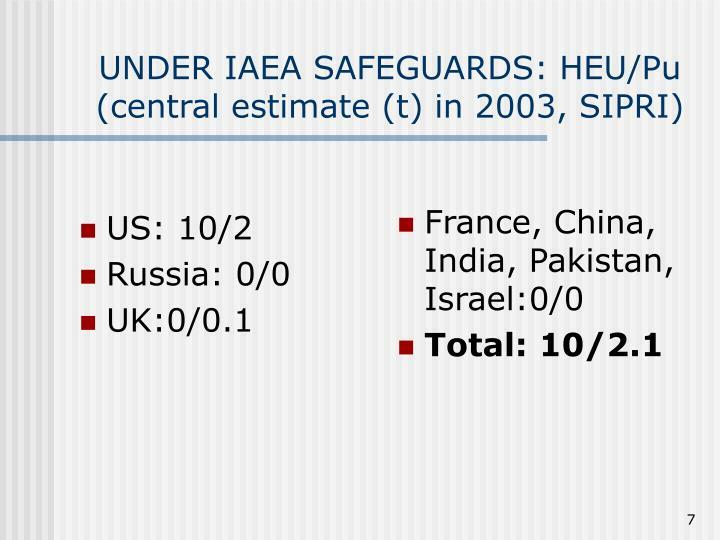 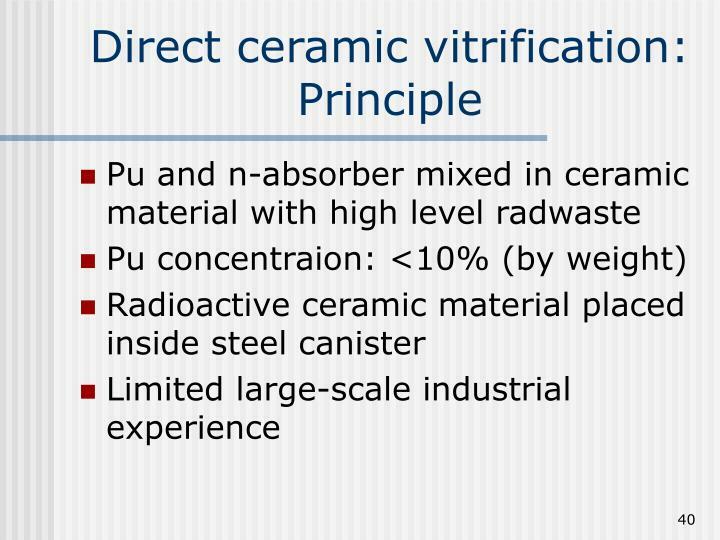 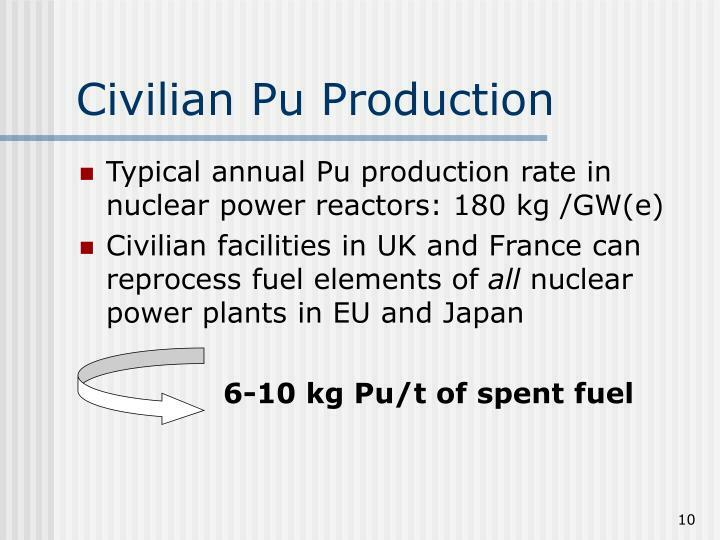 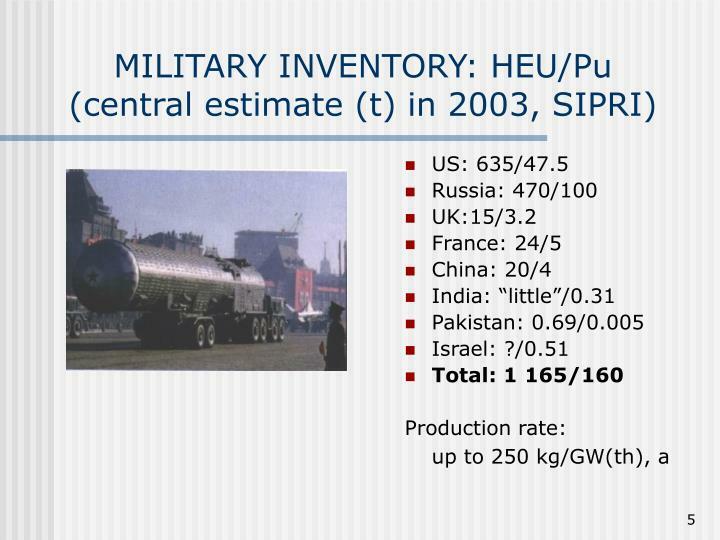 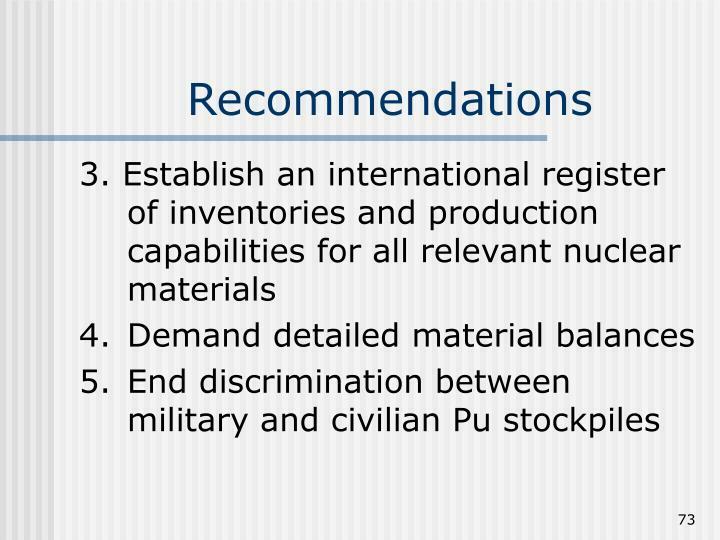 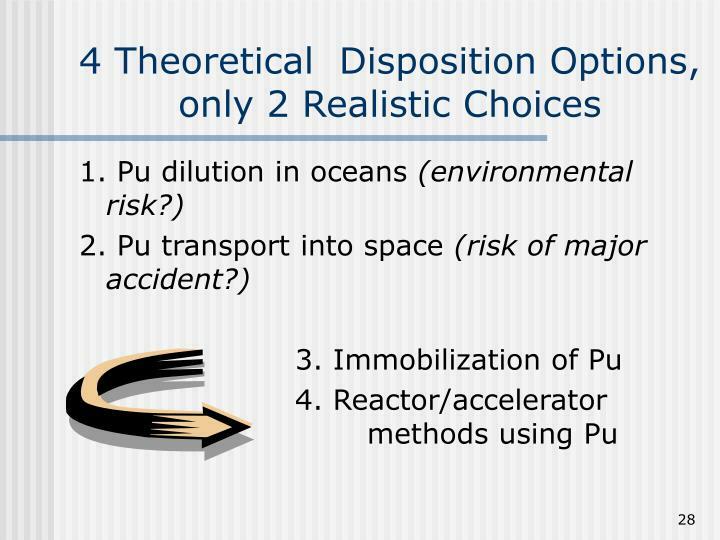 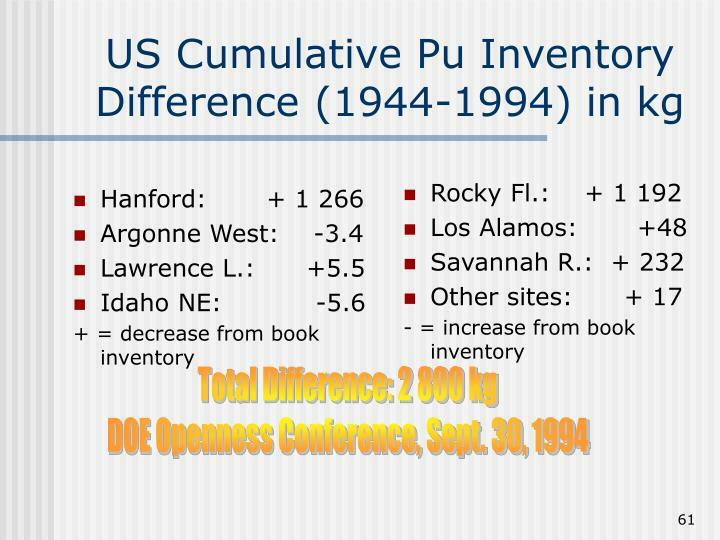 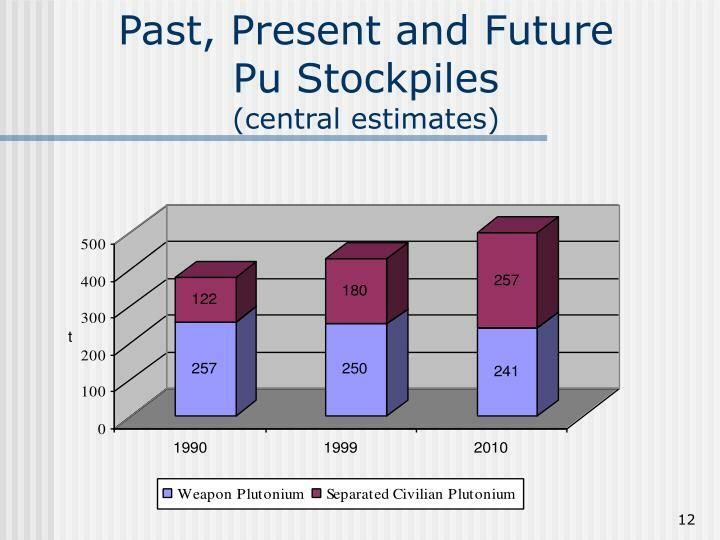 Use of military Pu in commercial reactors: undermining nonproliferation interests? 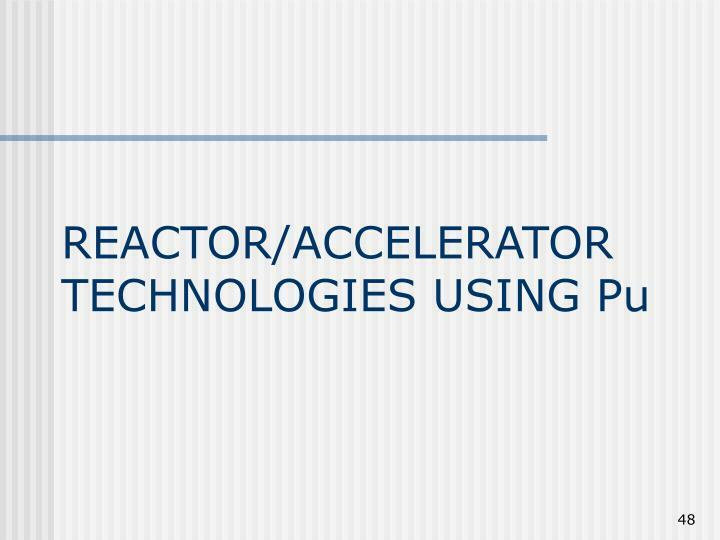 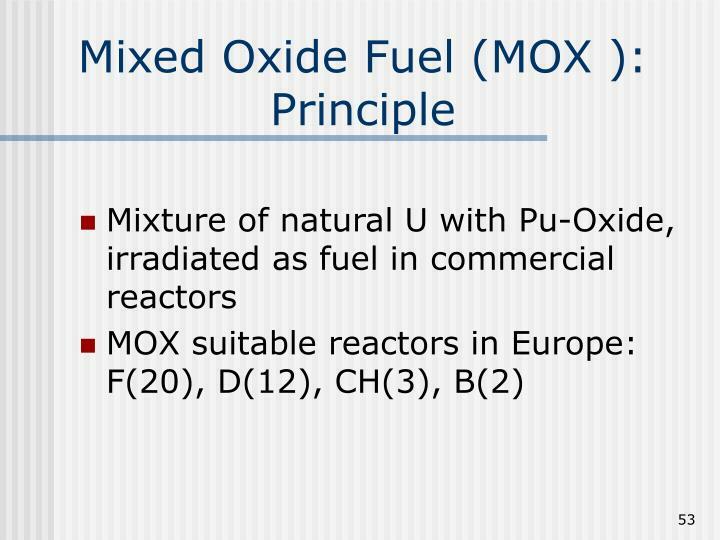 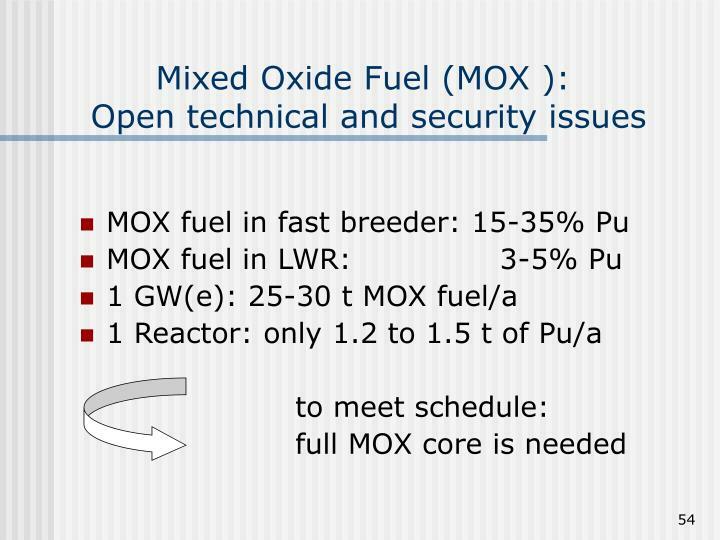 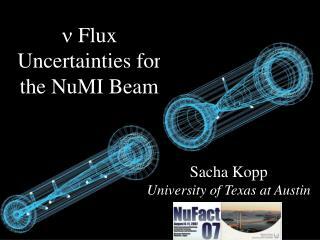 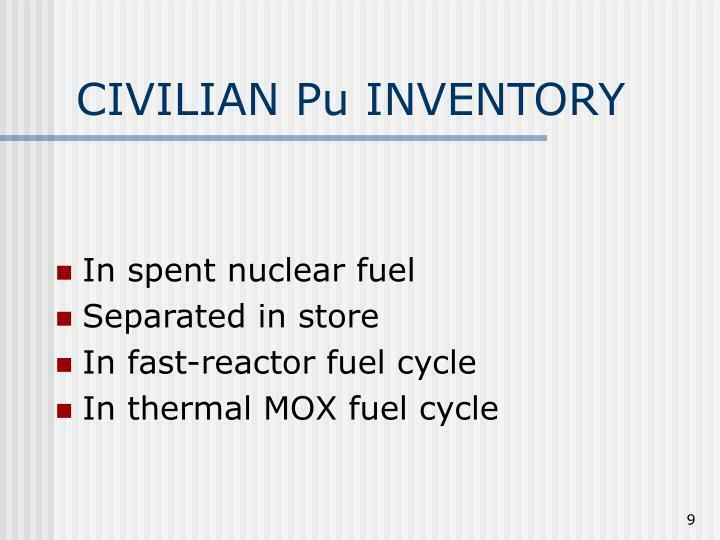 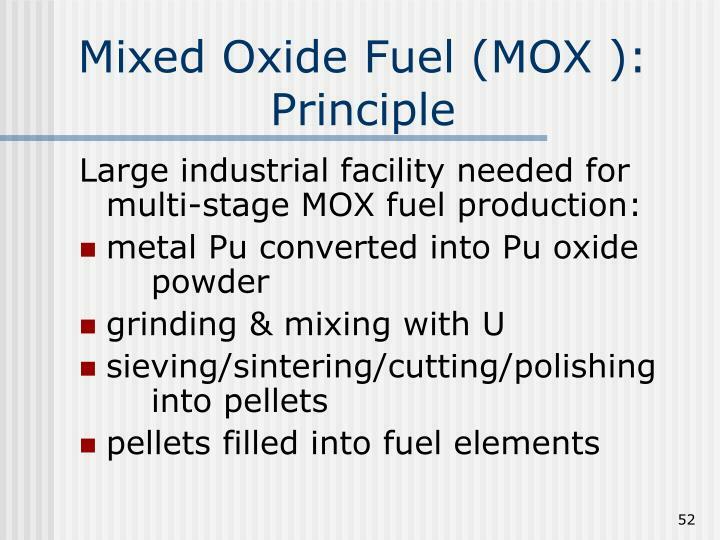 Use of MOX facility for fuel production of military reactors? 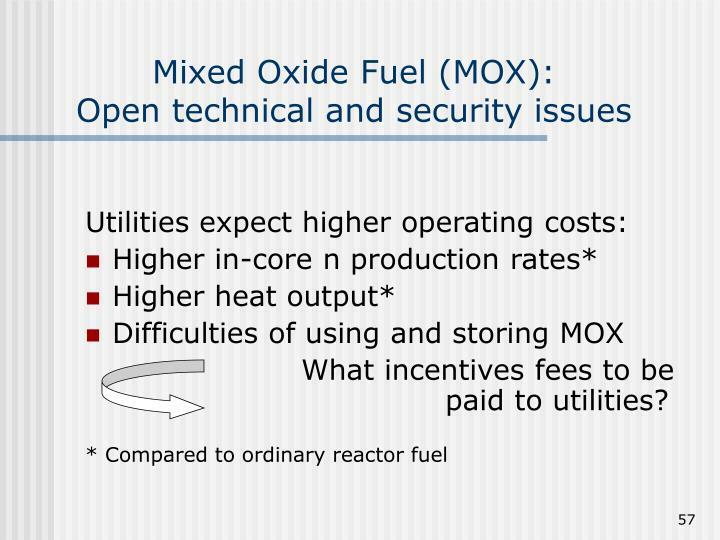 What incentives fees to be paid to utilities? 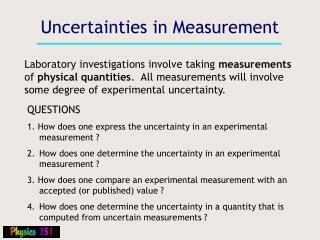 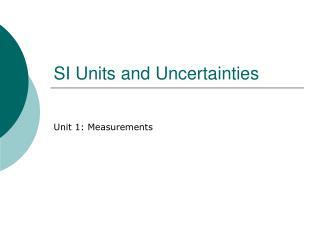 Diversion due to measurement uncertainties? 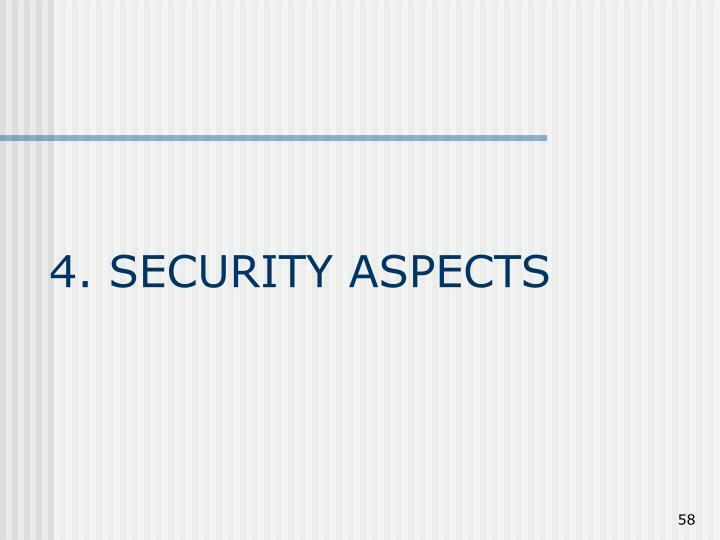 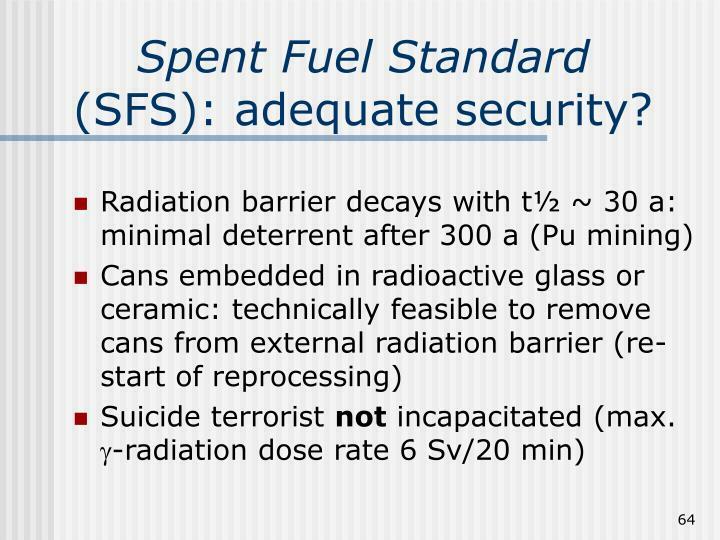 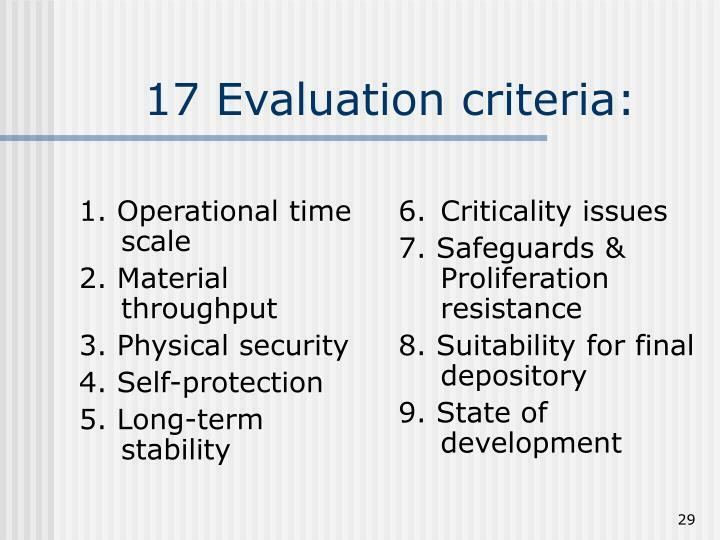 Spent Fuel Standard (SFS): adequate security? 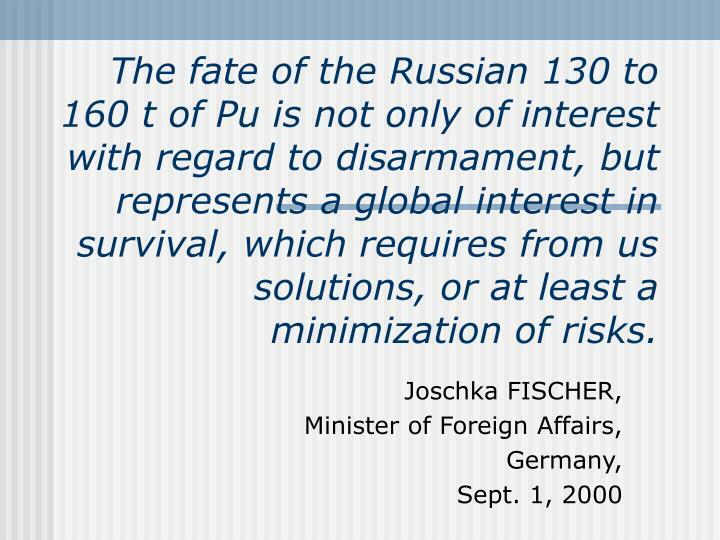 The fate of the Russian 130 to 160 t of Pu is not only of interest with regard to disarmament, but represents a global interest in survival, which requires from us solutions, or at least a minimization of risks. 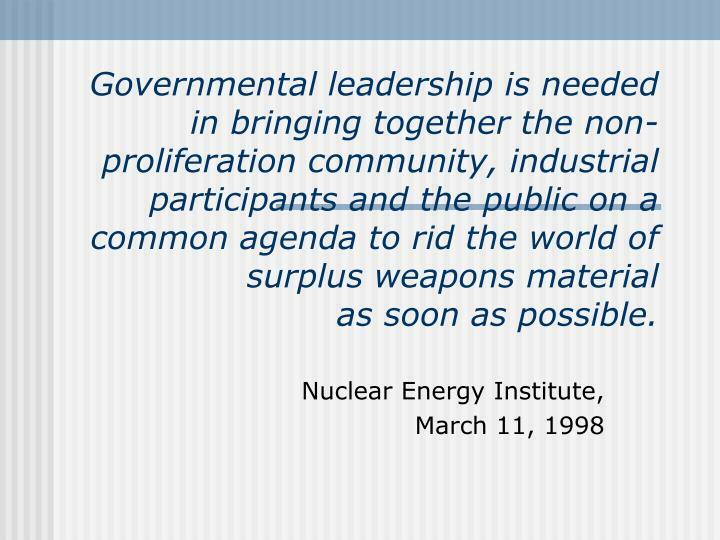 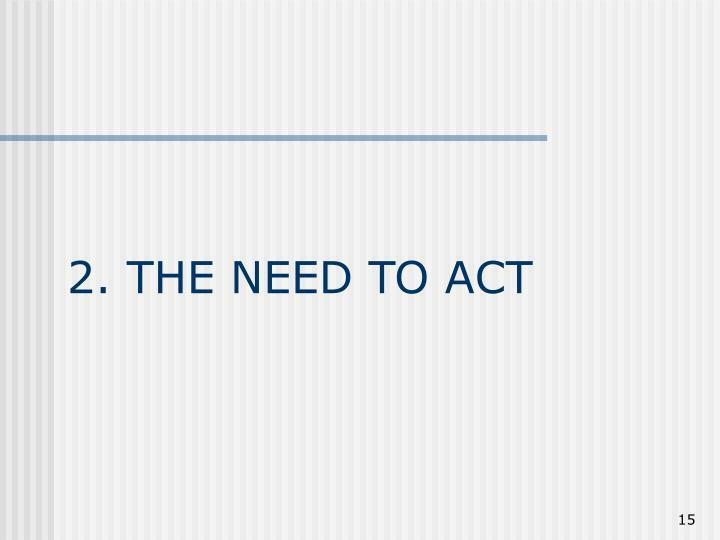 Governmental leadership is needed in bringing together the non-proliferation community, industrial participants and the public on a common agenda to rid the world of surplus weapons material as soon as possible. 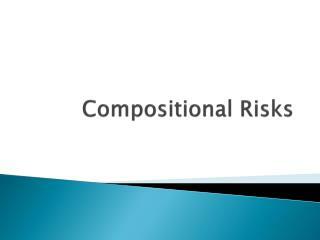 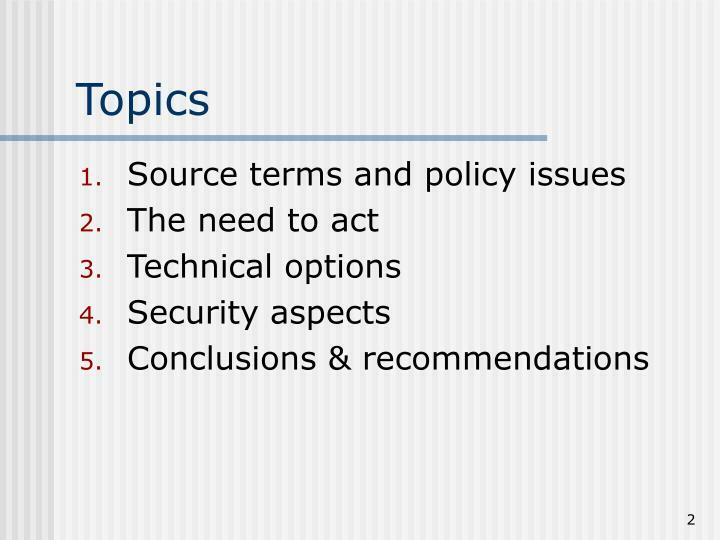 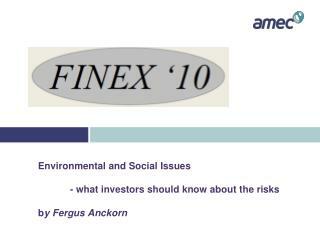 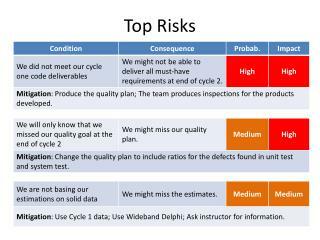 Top Risks -. 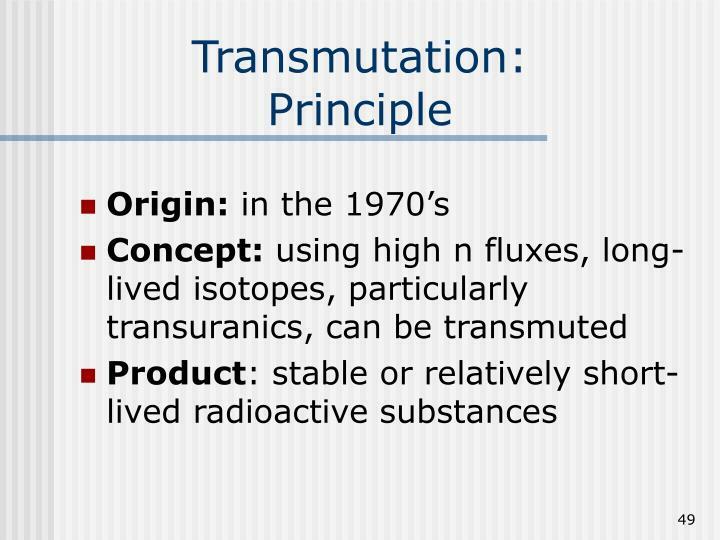 configuration and reuse. 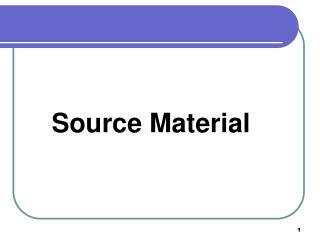 reuse. 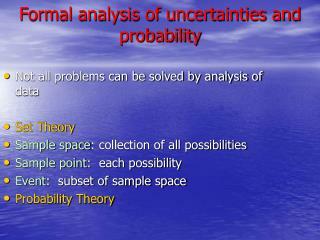 Formal analysis of uncertainties and probability -Not all problems can be solved by analysis of data set theory sample space : collection of all possibilities sample point : each possibility event : subset of sample space probability theory. 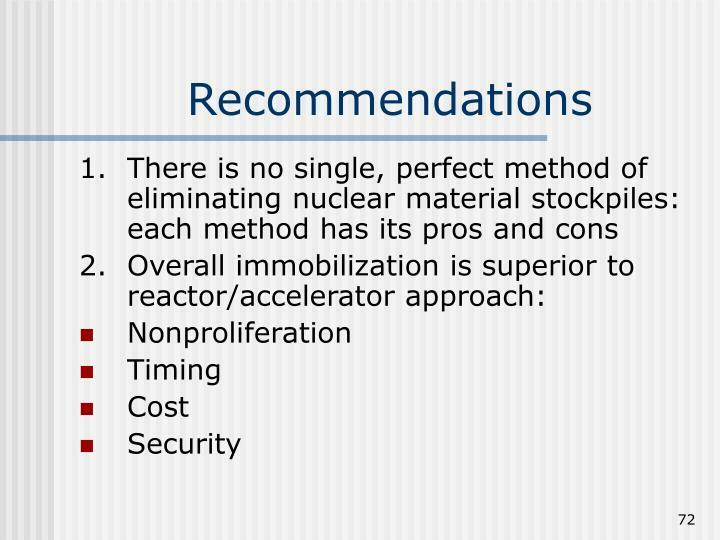 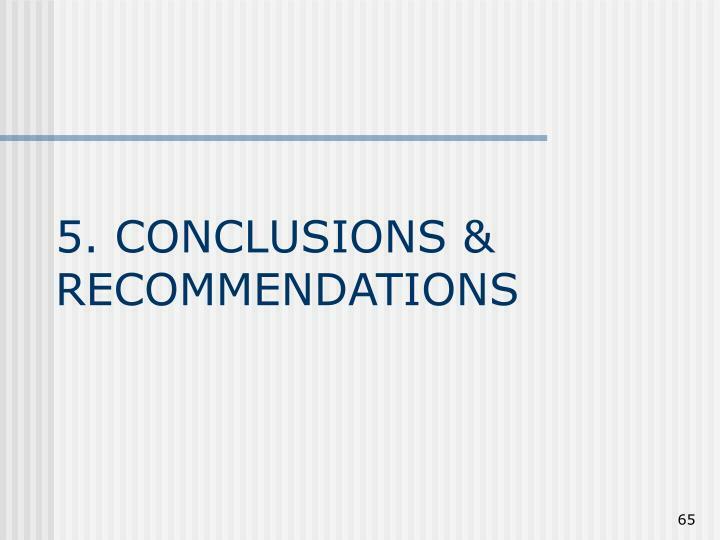 INMM Standards Committee N15 ‘Methods of Nuclear Material Control’ -. 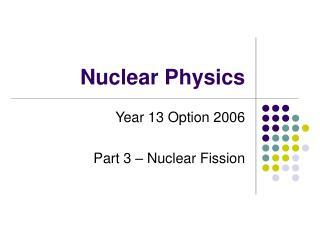 lynne preston, n15 secretary. 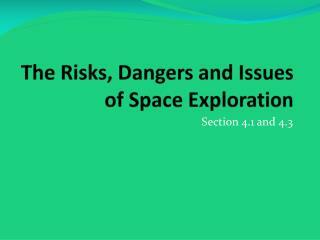 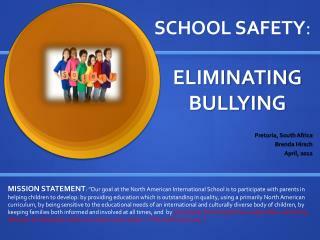 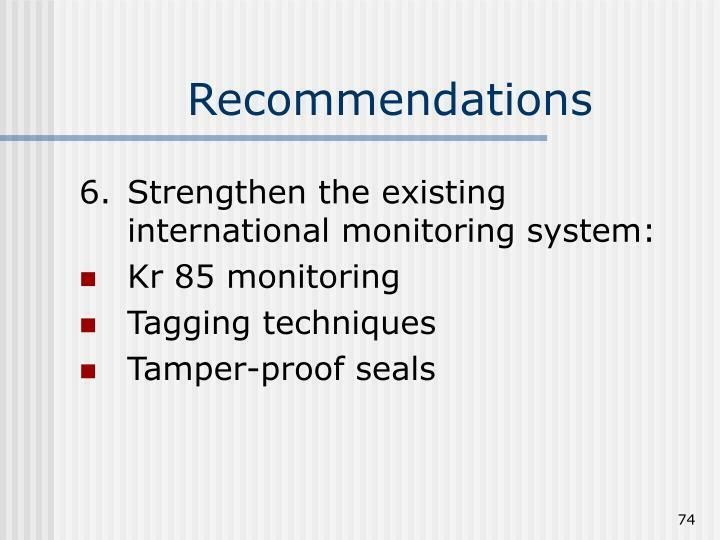 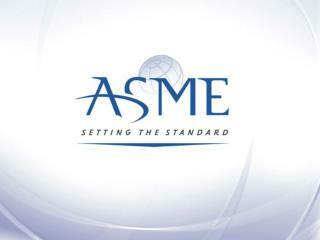 inmm accredited standards committee (asc) n15. 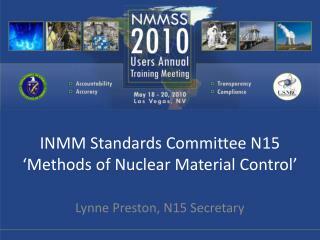 lynne preston n15 secretary nmmss users training meeting las vegas, nevada may 20, 2010.